When’s Juice on me phone? When can I get a bit of Juice on me phone? Well, it’s here at last! The best show on telly ‘Celebrity Juice’ is finally here on the iPhone. **** Support team Fearne or Holly. Your scores contribute to the **National Competition** between team H and team F in the hilarious game on your phone. 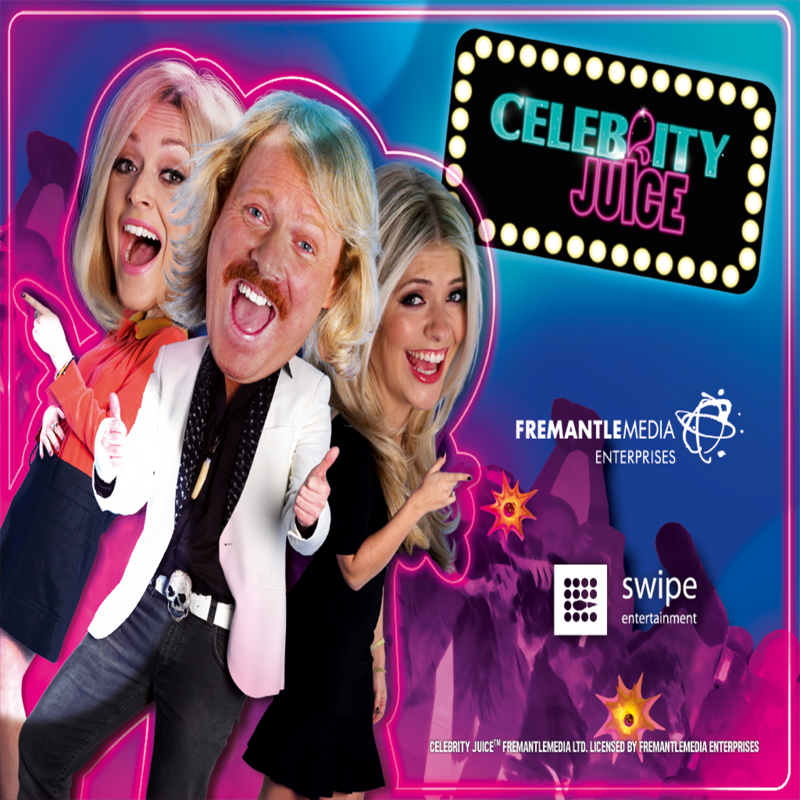 You will earn points for your team playing in some of the classic rounds from Celebrity Juice, plus new mini games. BANG TIDY: Help Holly and Fearne tidy their dressing room before Keith pervs at their undies. CELEBRITY FACE INVADERS: Quick shoot those face invad-DERS. Play with me, Keith Lemon and the F.A.F team captains everywhere you go.